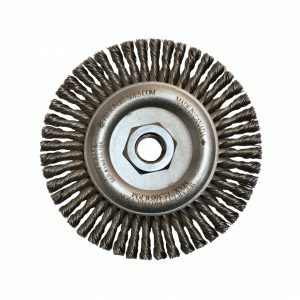 A variety of custom-made power-fitting brushes that feature bristles pointing downwards. 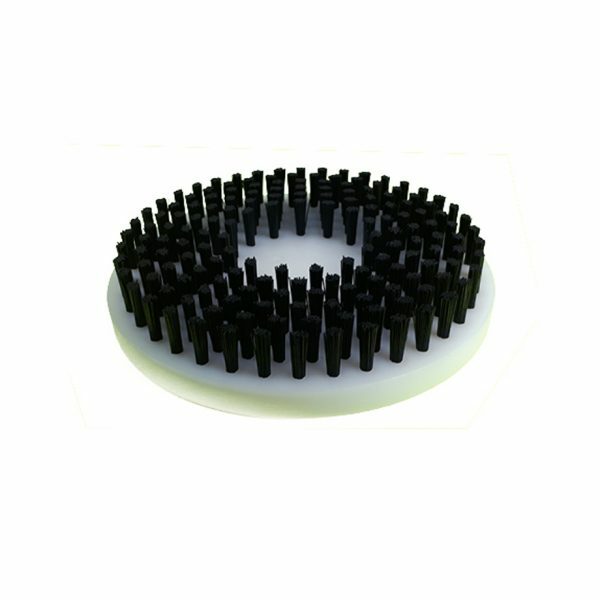 These brushes can serve a multitude of polishing and cleaning applications. 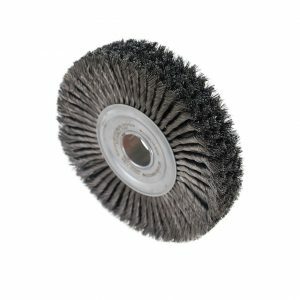 Popular on scrubbing machines and flexible shafts. 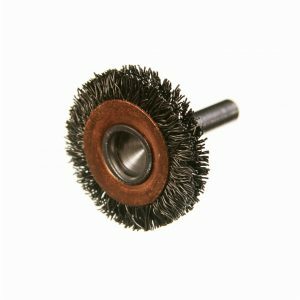 Felton’s rotary power brushes come in a a variety of filaments and can be seated in a variety of water or hear resistant materials. 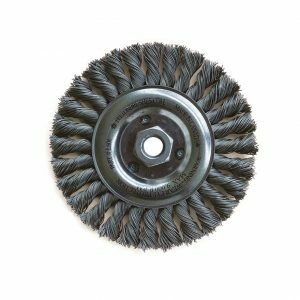 Felton’s Rotary Brushes are custom-made power-fitting brushes which features bristles pointing downwards. 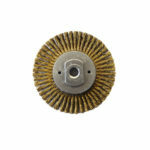 These brushes can serve a multitude of polishing and cleaning applications.